The new feature is rolling out for WhatsApp on iOS and Android over the next few weeks. In the meantime, here's a quick crash course on how to share your live location using some of the most popular apps around. 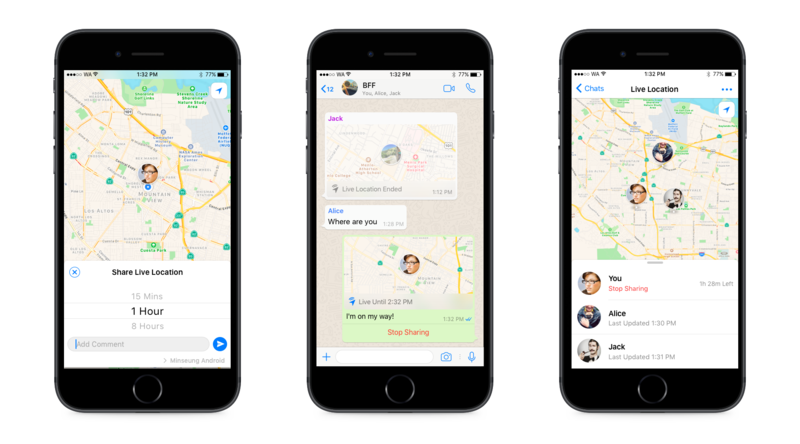 You may already be able to share your live location on WhatsApp (it currently works on my phone). To do it, open a conversation with a friend or group and tap on the plus button in the bottom left corner. Select Location and then tap on Share Live Location. 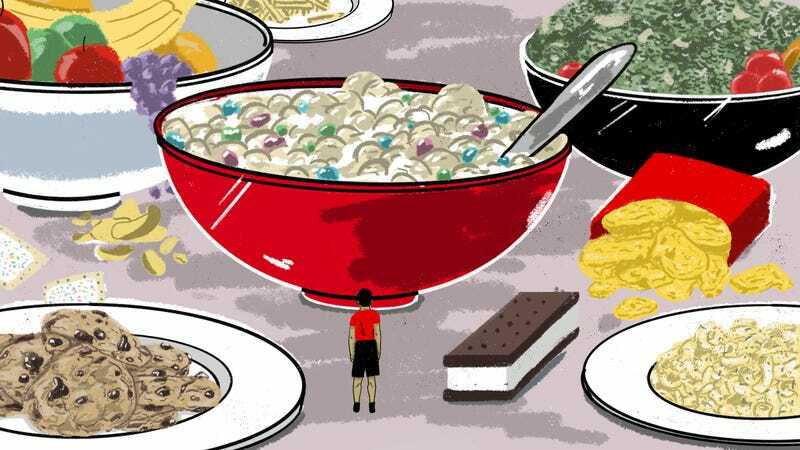 You can decide how long you want to share (15 minutes, one hour or eight hours) and add a comment if you want before confirming. 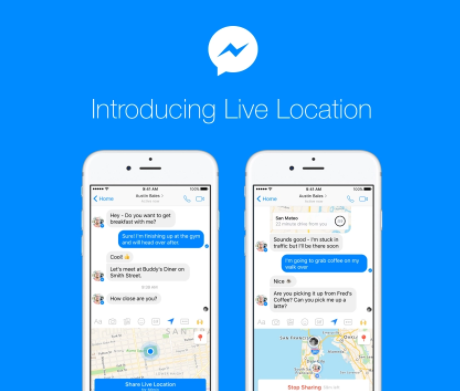 Facebook Messenger added live location sharing back in March. To use the feature, just open a conversation, tap on the plus icon and then select the Location icon (it's a big blue circle with an arrow in it). 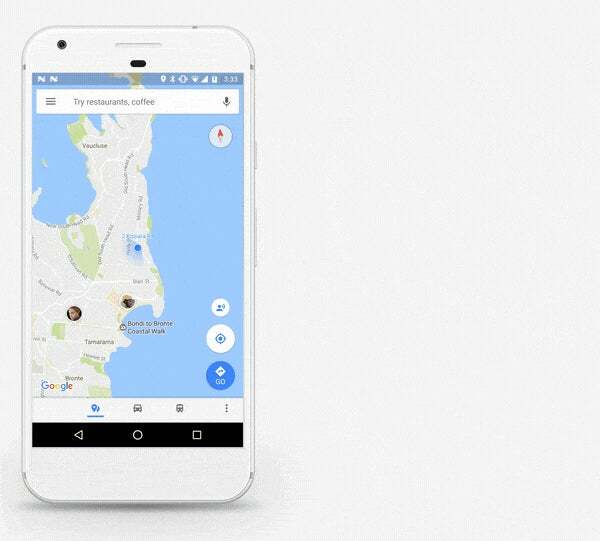 A map will pop-up, offering the option to share your location with a friend or group for 60 minutes. You can also kill the feed early by tapping on "Stop Sharing" at any time. 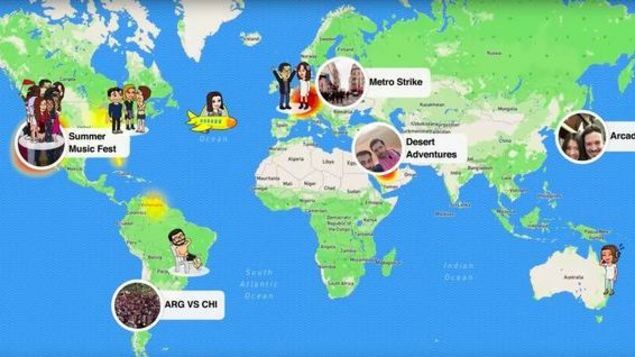 Snapchat introduced its own unique location sharing solution back in June with Snap Map. This feature shows where your friends are on a semi-live map, using your Bitmoji or a blank outline if you don't have one. To launch Snap Map, just open Snapchat and pinch on the camera screen as if you were zooming out on a picture. You can customise Snap Map so all your friends can see where you are or limit it to just a handful of people. You can also toggle into Ghost Mode to stay hidden, and Snapchat says it only updates your location when you open the app. In some ways it's the least invasive option, so if you want someone to know where you are at all times it's not the best choice.